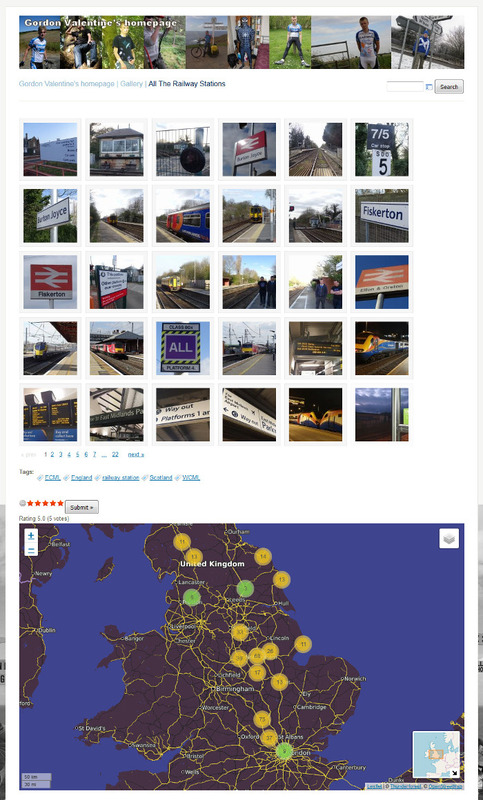 I’ve just updated the map, of all the railway stations, I’ve visited in the UK! Now if you tick, on the layers icon (top right in map) and choose “Thunderforest.TransportDark” it will show all the railway lines in yellow. P.S. This map does, also include stations on heritage lines and also stations, I’ve checked out while driving to places! I hope to see some blobs/ticks/pins soon in the west, south west and south east very soon!